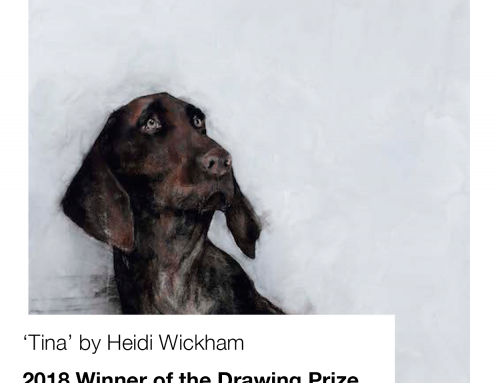 Heidi Wickham has been selected to show at London’s Mall Gallery as part of the David Shepherd Wildlife Artist of the Year. 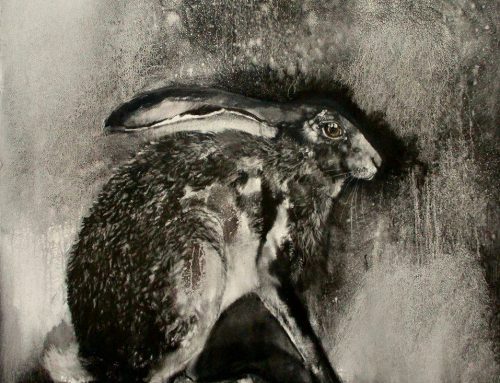 The Wildlife Artist of the Year 2019 Exhibition will be held at the prestigious Mall Galleries, London SW1 between 29 May – 2 June, with winners announced on opening night. 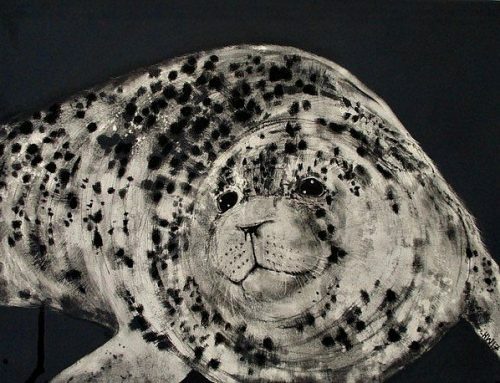 All work, including Heidi’s, will be available for purchase with 50% of the sale supporting DSWF. 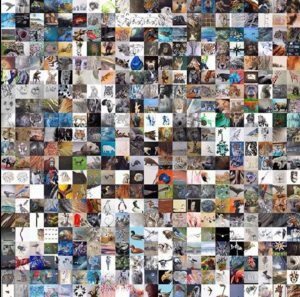 Artworks will be available for sale at exhibition and online. Pre sales open at the beginning of May 2019. Visit the Mall Gallery website for more information. 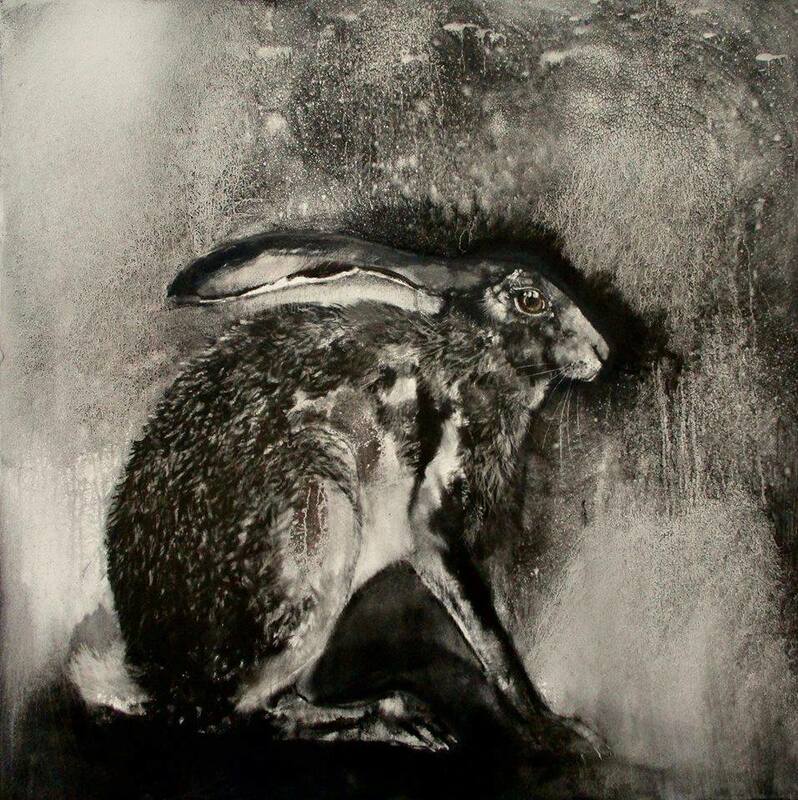 Wildlife Artist of the Year was established by David Shepherd CBE FRSA (1931 – 2017) and embodies his vision for ‘The Art of Survival’ – using art for wildlife conservation. 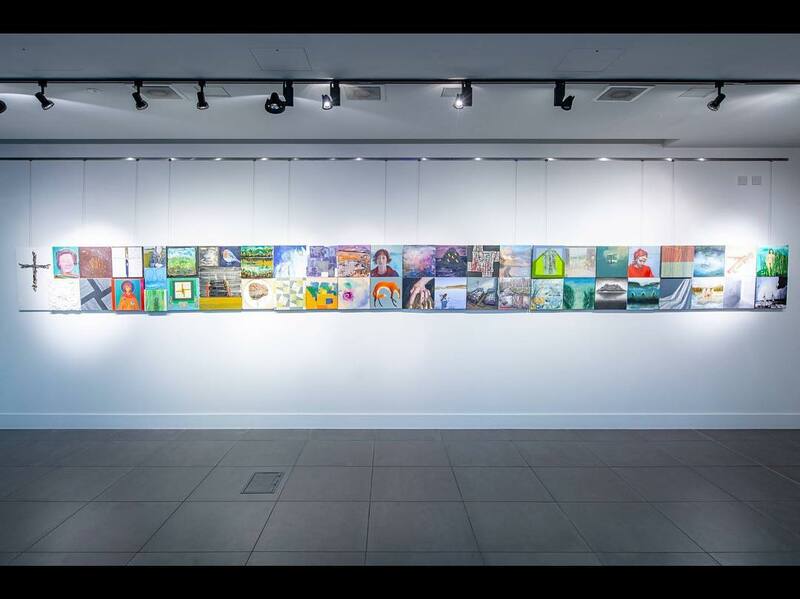 Internationally renowned, Wildlife Artist of the Year brings together a wide range of artists and art-lovers from all over the globe to celebrate our planet’s wildlife through some of the world’s most exciting and diverse wildlife art. 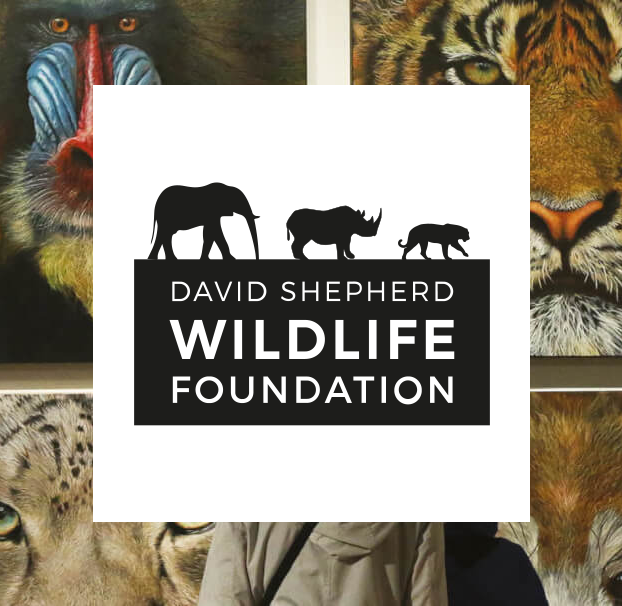 Since the competition began in 2008, it has attracted more than 10,000 entries, raising more than £1.2m to fund David Shepherd Wildlife Foundation’s (DSWF) vital work. 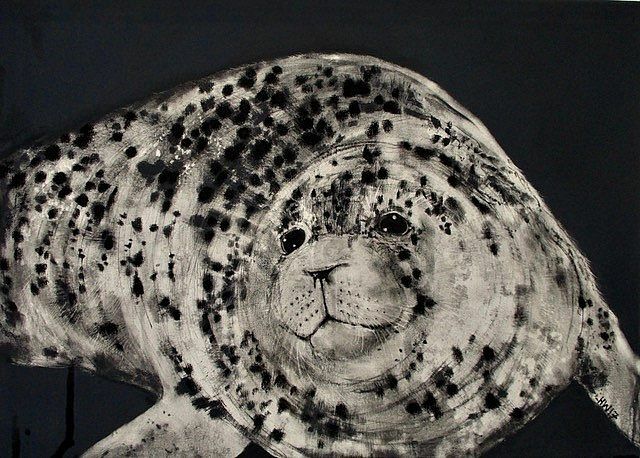 Visit the David Shepherd Wildlife Foundation website for more information. 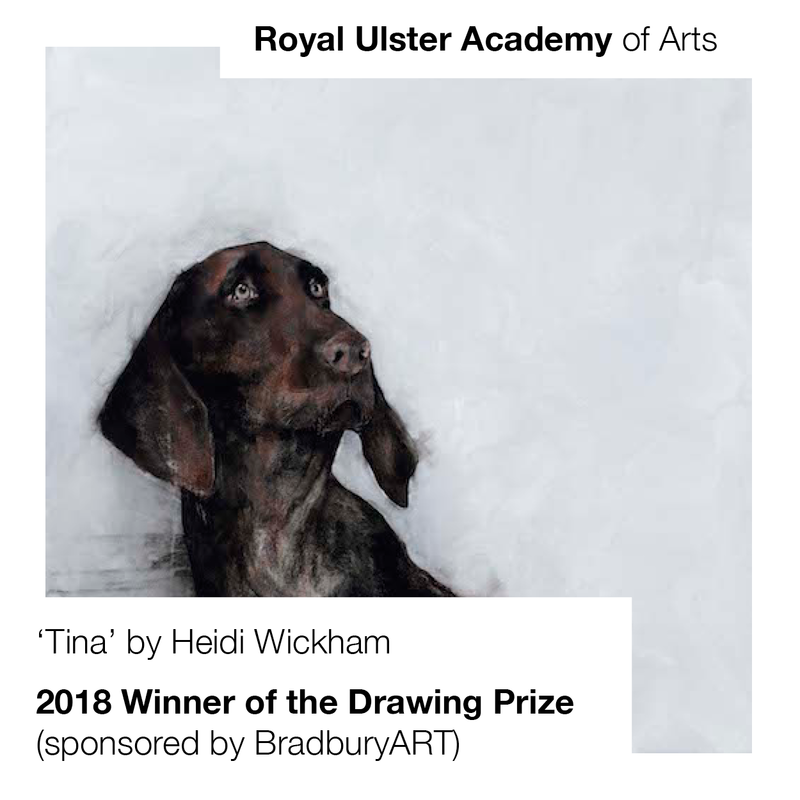 Visit the exhibition between May 29th and 2 June 2019 at Mall Galleries, The Mall, London SW1. Open 10am to 5pm (closes 1pm on final day). Entry to the exhibition is free though all donations to the DSWF are appreciated.